Just one more. 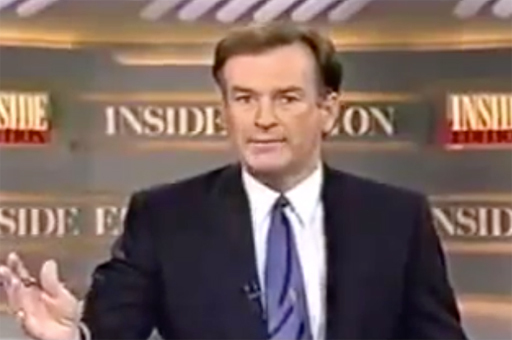 Just one more video before we let the Bill O'Reilly thing go, ok? Just a reminder of what a standup, charming guy The Bill Man was to work with. If you haven't seen this before, hit play. It's quite the performance.